 Zagreb is the single centre for art and industry in South East Europe for the past two centuries. 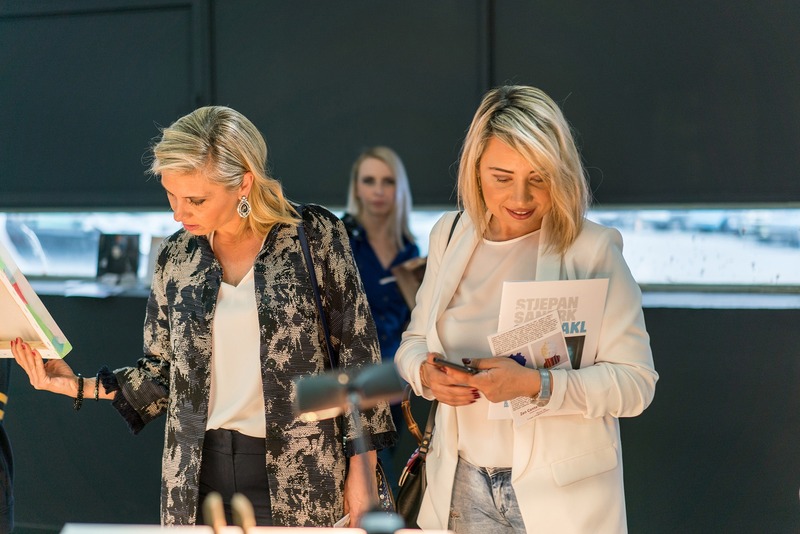 The capital of Croatia rich tradition now is promoted through the Art Zagreb as the focal point of the art market in Croatia and, as such, it offers one-stop inside view of the Croatian art, to the international art connoisseurs. 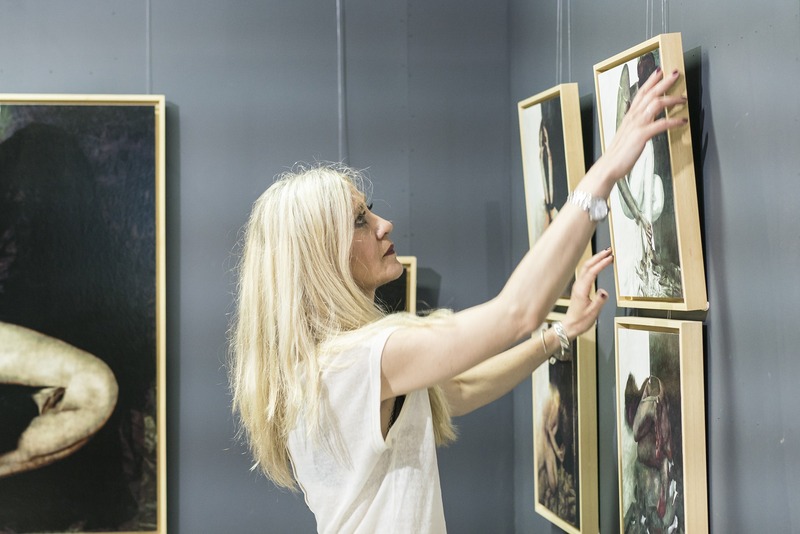 With excellent connections in the art and business world, Art Zagreb attracts some of the key players in the field. 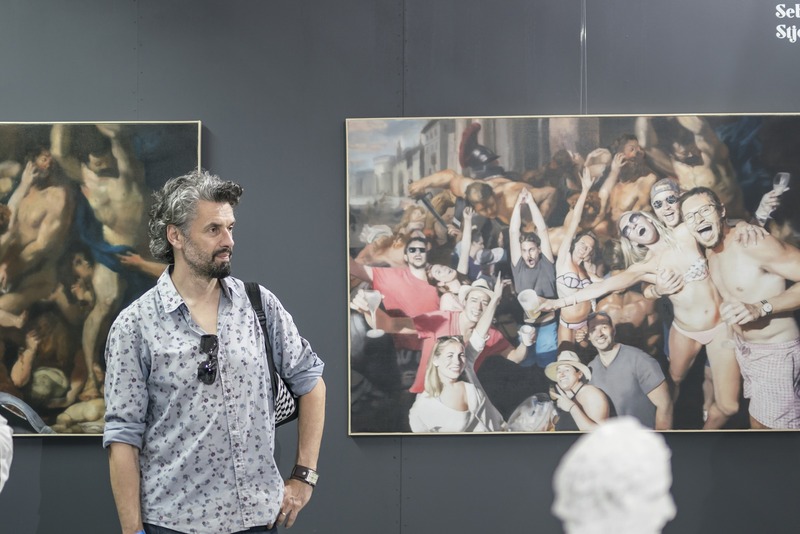 Art Zagreb is the central event for Croatian art market. 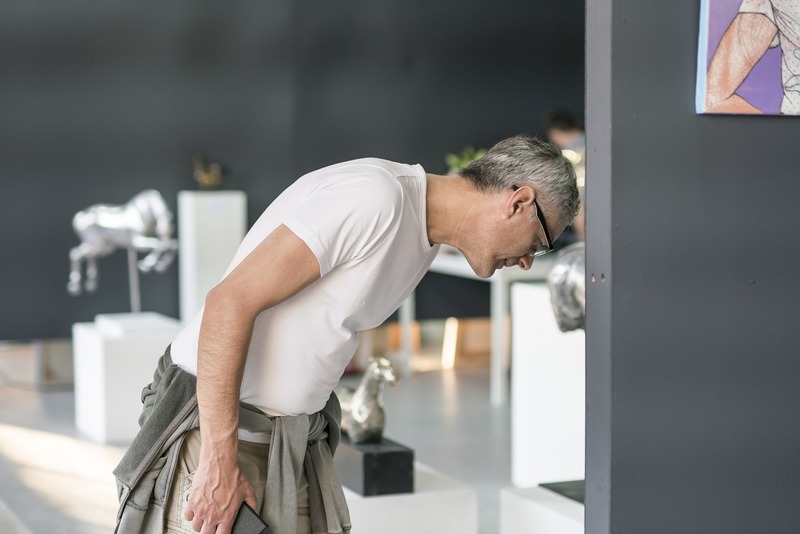 This event connects collectors, galleries and artists while promoting the idea of art as an investment to a wide audience. 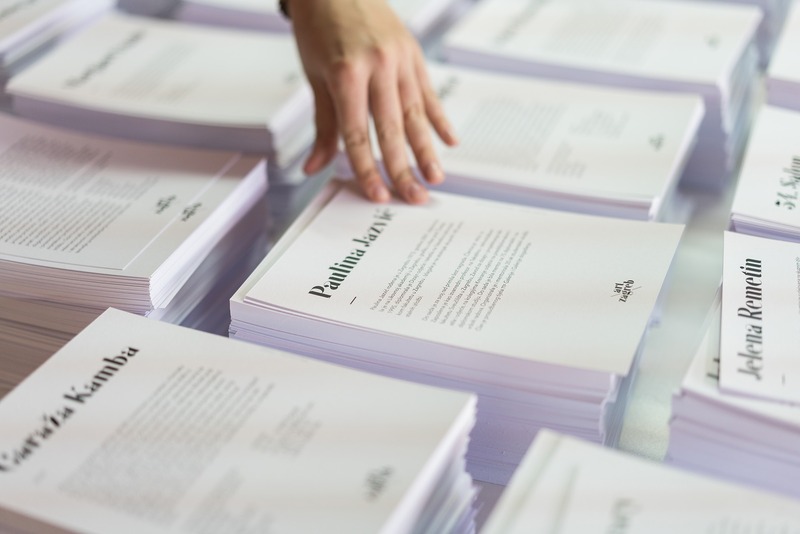 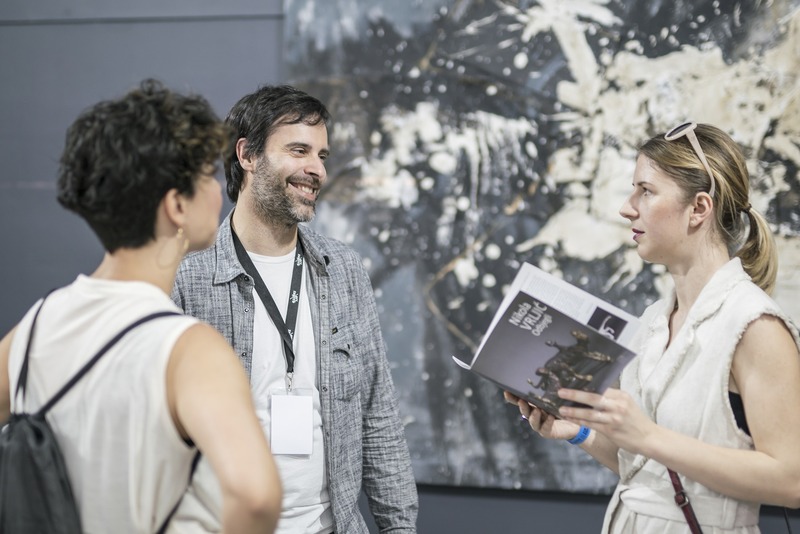 The inaugural edition, in 2018, presented over fifty gallerists, painters, sculptors and graphic artists from Croatia, Bosnia and Herzegovina, Austria, Italy and South Korea. 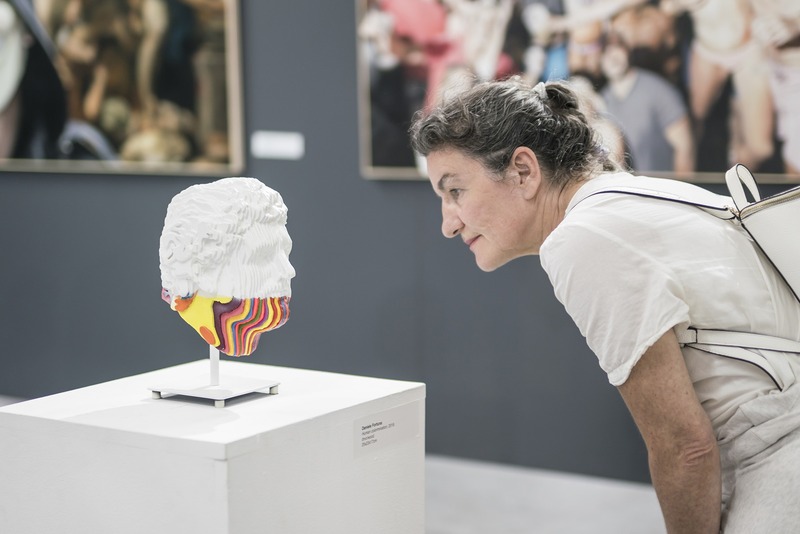 Art Zagreb 2018 core exhibitors were four galleries: Gallery Kranjčar (Zlatko Keser, Marija Matić and Danijel Žeželj), Laval Nugent (Dora Bakek, Mario Grubišić, Anita Kontrec, Željko Lesar and Gorana Težak), Zen Contemporary Art Gallery (Sebastijan Dračić, Daniele Fortuna and Stjepan Šandrk) and Adcom International (Grgur Akrap, Fedor Fischer, Martina Grlić, Ivana Jurić, Josip Tirić, Predrag Todorović, Sebastijan Vojvoda i Nikola Vrljić). 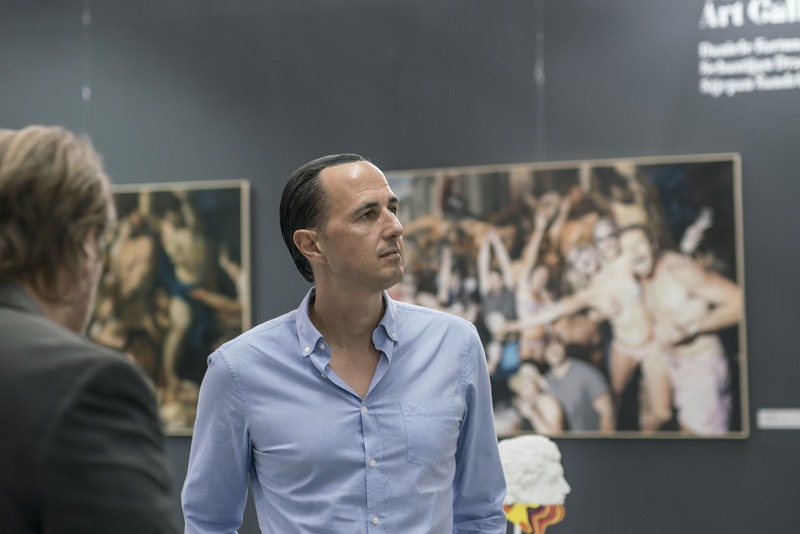 Independent artists also exhibited: Ji Suk Baek, Marijan Crtalić, Hrvoje Dumančić, Fedor Džamonja, Paulina Jazvić, Lena Kramarić, Tatjana Politeo, Jelena Remetin, Mirna Sišul and Eugen Varzić. 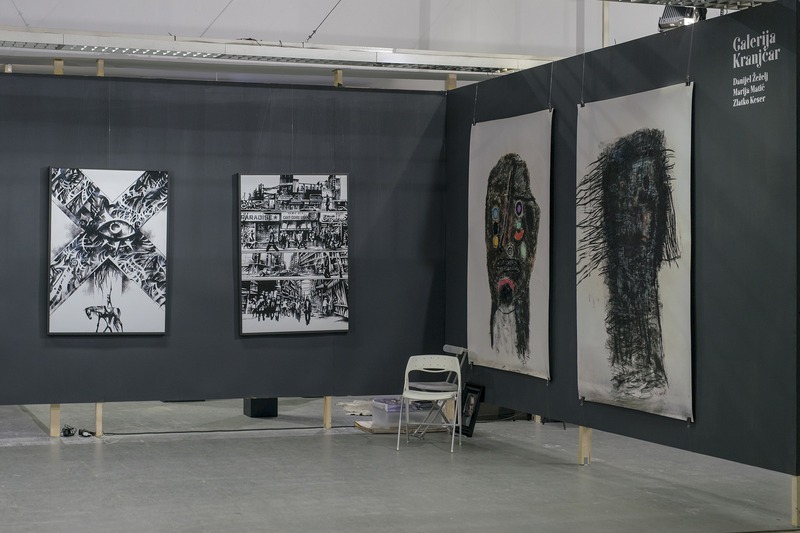 Two art associations: Art Club (Aleksandar Bezinović, Iva Habus and Marina Stoponja) and Garage Kamba (Maja Bachler, Anja Leko, Vida Meić, Romana Nikolić, Domagoj Rogina and Šimun Tolić).  Additionaly The 34th Salon mladih, annual exhibition of young artists, was promoted through small exhibition curated by Tihana Puc.